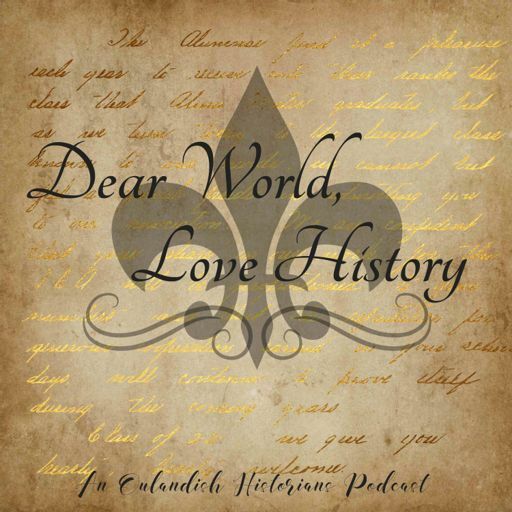 The Dear World, Love History Podcast, where we tackle the good, the bad, and the downright ugly history of the world one episode at a time. On the prowl for more period TV shows or movies to watch? Look no further! Tune in for our top 6 recommendations for TV series and top 6 for movies. Dear World, Love History Copyright 2018 The Outlandish Historians™ All Rights Reserved.